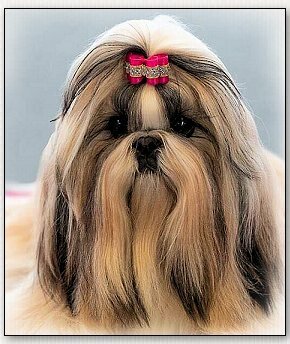 Saffron Sherhy Revolution for Choden ~ "Lusienna"
In the dog show world, there are times when a simple dog bow just will not do. 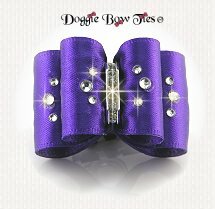 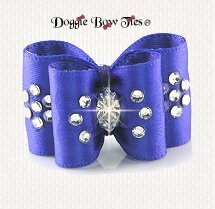 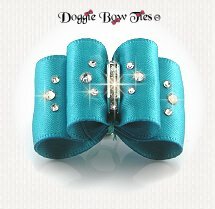 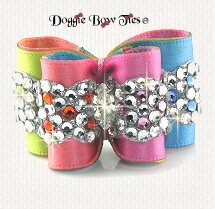 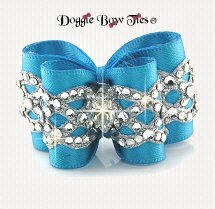 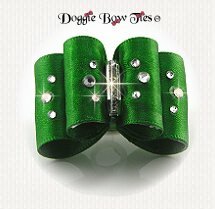 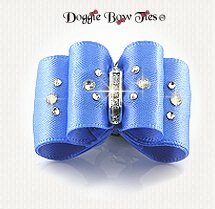 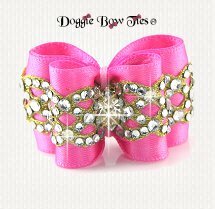 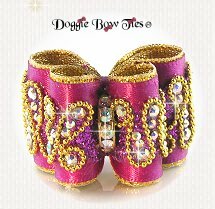 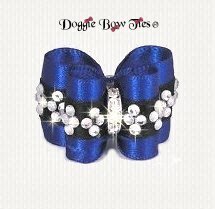 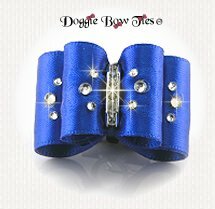 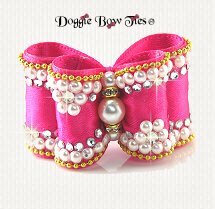 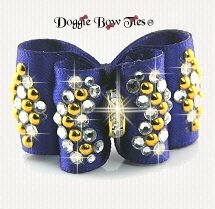 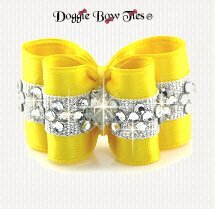 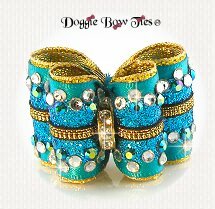 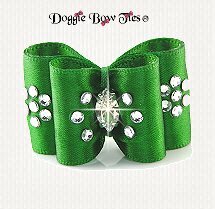 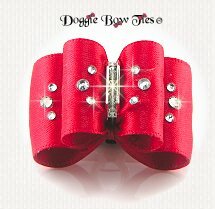 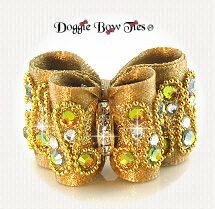 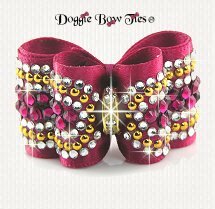 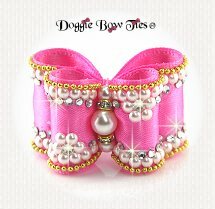 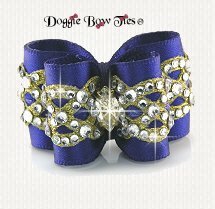 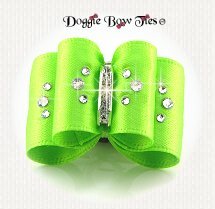 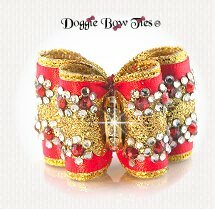 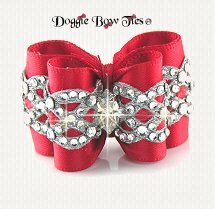 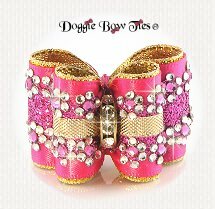 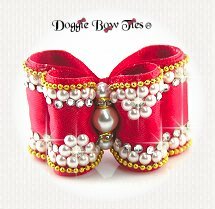 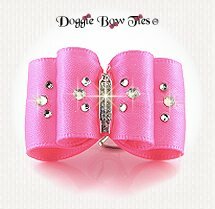 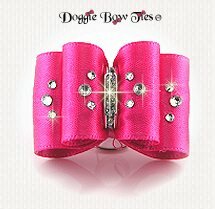 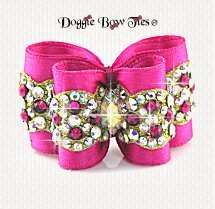 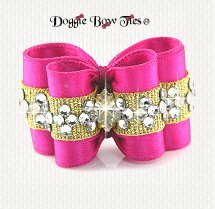 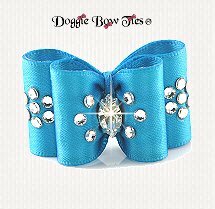 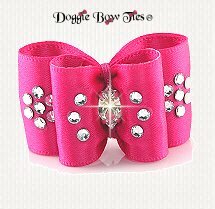 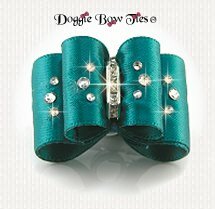 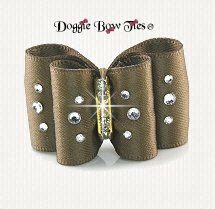 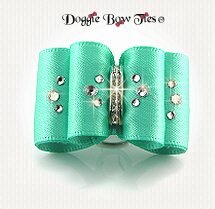 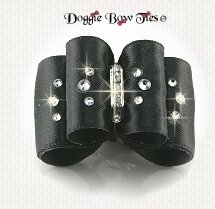 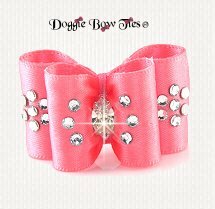 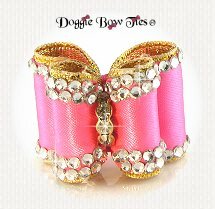 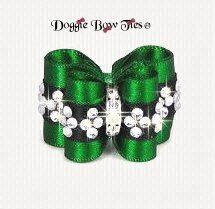 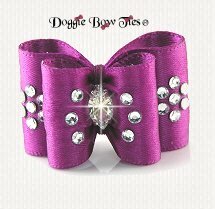 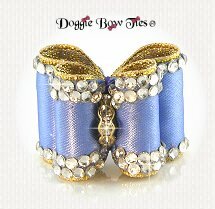 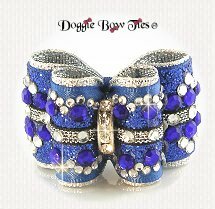 Doggie Bow Ties Petite Size crystal dog bows feature embellishments of Swarovski crystals on high quality satin dog bows! 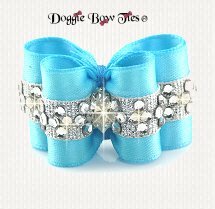 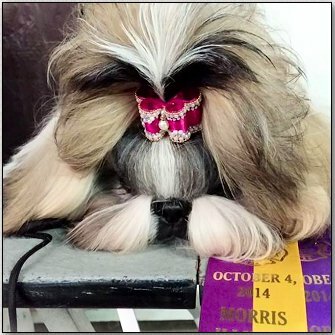 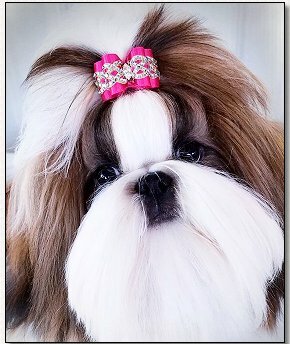 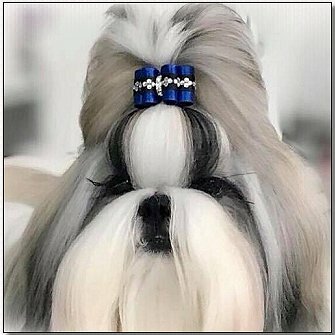 On this page you will find simple, bold, and creative crystal dog bow designs to compliment your shih tzu show dog’s presentation in the show ring. 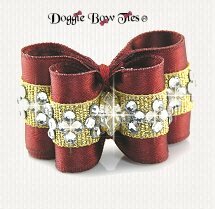 CH Mr Foo's Holiday Secret-"Holly"
Doggie Bow Ties® is a registered trademark.  This Web site is registered with the Library of Congress Copyright Office.